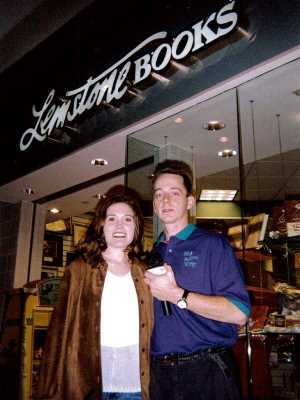 I first met Erin O’Donnell in the late 1990s, and was very taken with her. She had a very fresh sound and her lyrics were transparent and honest, especially those she crafted herself. 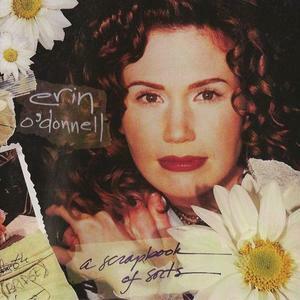 Erin O’Donnell is one of those singer/songwriters who made a sizeable splash and then faded away. In Erin’s case though, it was self-imposed as she gave up recording and touring to devote time to her family. 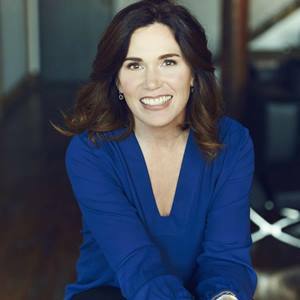 She still has ties to the Christian music industry, her husband, Brad, is a record company executive, but that was a position he landed after Erin had established herself as an artist. She followed that up with three more studio albums and a Christmas project. Then in 2006 she released a best of album. Since then she’s gone back to school to study interior design. She and Brad and their three kids live in the Nashville, TN area. Erin managed to distinguish herself at a time, the mid to late 1990s, when there seemed to be a new female singer-songwriter bursting onto the scene every month. I had the opportunity to meet and get to know her on several occasions, both in Nashville and in the Atlanta area. She even did a “Brown Bag Concert” for us at a local mall in the Atlanta area. I tracked her down for a feature I do on The JOY FM, “Throw Back Thursday,” and, to my delight, she agreed to do an interview. Here we talk about her decision to leave recording and touring for her family. Here’s what Erin has been up to since.